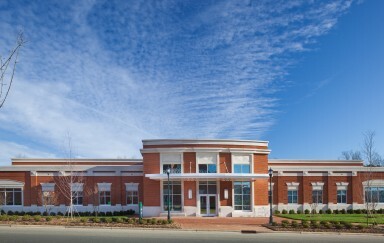 The UNC Charlotte Alan D. Kulwicki Motorsports Laboratory is named after the 1992 Winston Cup Champion and engineer, Alan Kulwicki. 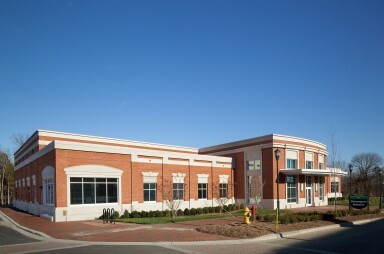 The Alan D. Kulwicki Motorsports Laboratory represents 6800 square feet of research space, one of the largest in the Southeast. This facility is open to students Monday through Friday, 9am to midnight, where they have the opportunity to participate in one of our own racing teams. The cars built and raced by our students are their own design. Student designed. Student built. Student raced. 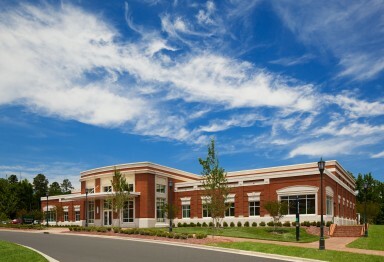 Open since January of 2012, the Motorsports Research Building is an addition to the UNC Charlotte Motorsports program. 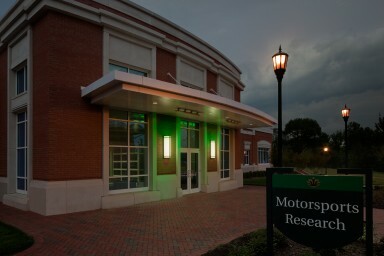 It houses the North Carolina Motorsports and Automotive Research Center (NCMARC) and the UNC Charlotte Graduate Motorsports program. 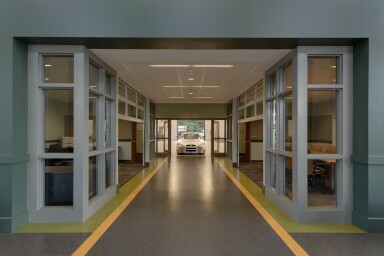 Measuring 16,500 square-feet, the Motorsports Research Building allows for much-needed space for current research and provides the facilities for future research expansion opportunities. 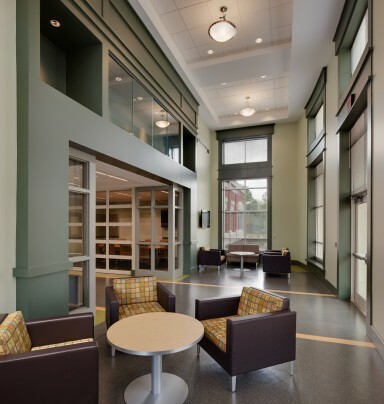 It also has faculty and graduate student offices, and computational labs.